An event dedicated to excellence in the ceremony. Fashion show fashion newlyweds… music… shows, are the setting to the stands with elegance and refinement. We wait on 18 and 19 January with a nice gift! Quisque in fermentum velit. Vivamus pharetra, quam ut tincidunt interdum, leo elit ornare risus, ac sollicitudin purus quam vel dolor. Maecenas eu fringilla lorem. Praesent id adipiscing risus. 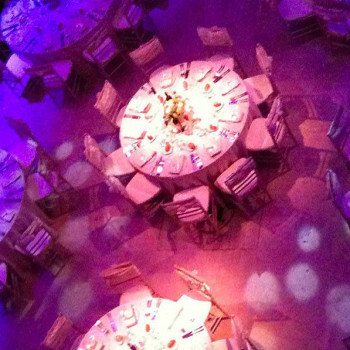 Ideas to brighten the tables: Illuminations! Whatever your idea is, we have the creativity and experience to turn it into reality.